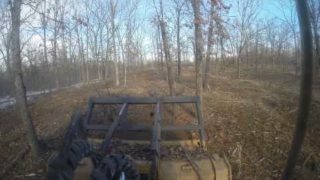 Since 2007, our family owned and operated company has helped Southern Missouri land owners enhance the value and enjoyment of their property through environmentally sound vegetation and land clearing. 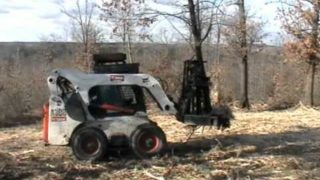 Learn how your investment in Mulching pays you back over the long term! 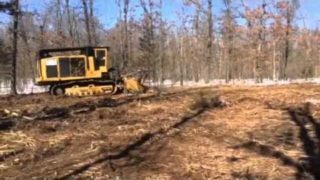 GV Brush Cedar Mulching – How Thick is Your Cedar? "To whom It May Concern: I would like to take an opportunity to offer a formal recommendation for Chris Moyle. Laclede Electric Cooperative has used the services of Great Views..."
"Chris, Ben (our crackerjack machine operator) did a great job- Thanks!" 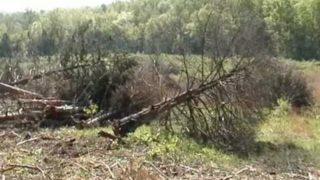 "On behalf of all us associated with the Nature Center and the Ozark Rivers Audubon Chapter we want to thank you and your expert crew for a job well done. 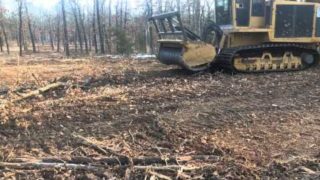 ..."
"In late July (2016) our remnant prairie was extended by an additional 1.5 acres thanks to Great Views Brush Clearing, LLC. In less than one day, brush and several..."
"Chris did exactly what he said he was gonna do. There were no surprises at the end. Very pleased." "Great Views did a fantastic job and it cost less than I expected! 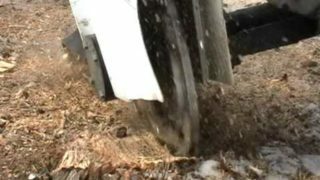 I'll be calling soon to have more clearing done." 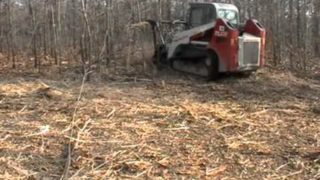 "These guys did a great job clearing my woods. When they were done the site was in great shape, clean, no ruts ready for grass. I couldn't be more happy." "I've had them up to our place 3 times in the last 8 years. Each time the area they worked on looked great. Before working with Great Views we'd had..."
"Great Views performance was fast, easy and at a fair price. I would use them again." "They did everything they said they were going to do. A real joy to work with. 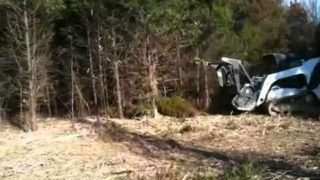 I had an area that I wanted the undergrowth taken out and the trees..."